Today, social media is playing a bigger role in how consumers make decisions about whether to buy a product or service. Social media provides a platform for everything from their initial research to asking for a referral from a trusted source to reading reviews about your product. The reality is that these consumers are choosing the time and place to start a conversation with your firm, many times after researching you using social media. In light of this, you need to be communicating, sharing relevant information, educating and building a relationship with that person to increase business. For many years, communication has been a one-way street, with businesses pushing information onto customers and prospects without any regard for what they wanted or needed, with the customers having little to no voice in affecting the process. With social media, customers now have a voice through a two-way dialog for businesses to communicate more directly with their customers and prospects. 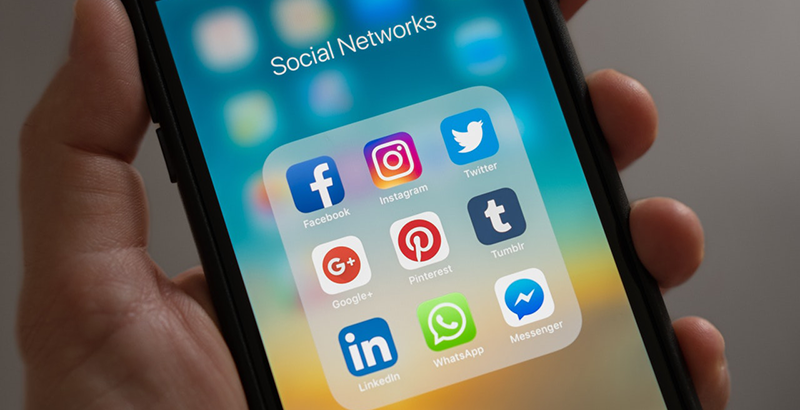 By participating in social media networks, you have a better chance to connect with others and share ideas, keep up with changes in your industry, talk directly with your customers, stay informed and increase the number of leads you generate for your firm. Trust marketing. Social media helps you capitalize on the trust you have established with clients, friends and past colleagues over many years. In turn, you slowly attract more clients to your firm because your client’s network will believe in you. Controlling your “personal brand.” Social media for professional services is about generating more awareness to you (and your practice) in your local market and making more connections with small business owners. This social media program will seek to enhance your “personal” brand. Lower your marketing costs. Social media, executed properly, can gradually lower your marketing costs for each new client. After starting slow, it will gradually pick up speed. Drive traffic to your website. In social media, your sacrifices are often rewarded. Posting questions or responding to them with helpful advice helps you build trust with people. It also allows you as a place to create meaningful links to your website to get new traffic visiting your site and viewing your services. Improved Search Engine rankings. Google is changing the game on search engine marketing by placing a much heavier emphasis on real-time, user-generated search results. With the popularity of social media, your information is far more likely to appear if you are actively participating. No longer can practices trying to attract small business accounts rely on just search engine results as a source of lead generation and website traffic. The real-time results are getting preferred positioning – and, as a result, more search traffic. Which Social Media Platform is Right for my Practice? Before starting any social media strategy, you need to determine which social networks are right for your firm. A basic rule is to consider what each network offers and how you can benefit from their resources. It’s also good to think about which platforms you currently use. Sometimes sticking with a platform you already know is more effective than trying to reinvent the wheel and learn a new one. For most accounting firms, getting the most bang for your buck comes from three networks. We recommend you focus on LinkedIn (http://www.linkedin.com/), Twitter (http://www.twitter.com/) and Facebook (http://www.facebook.com/). This doesn’t mean you should necessarily try to do all three at once. It’s better to choose one (or two) to focus your efforts and do them well instead of trying to do all three only partly. A blog must have a strong, personal voice. If your voice is boring, no one will read it. A blog needs to start and end with original content that is significantly better than anything else in your industry. Blogging takes lots of time. We’re talking two to four hours a post to research, write, edit and post, and that’s if you are a good writer. Blogs are not cheap. They require technical support to get them set up, a graphic designer to make it stand out and match your firm’s identity and a dedicated writer to keep it up to date. To have a productive blog, you need to drive traffic to it. This takes time, effort and money. Despite competing with a sea of videos featuring the latest craze, YouTube is a powerful, effective business tool. However, if you do not have time to write a script, video yourself and edit the video, it can be an overwhelming process. Remember, that not every video needs to be perfectly edited and filmed. Consumers are more and more used to seeing video that’s not necessarily professional quality. It’s about getting your face out there as a way to connect. Upload recordings of presentations you’ve given to demonstrate authority, position yourself as an expert and build trust. Share slides from presentations that weren’t recorded. Create short videos of valuable tips of interest to your prospects and clients to show off your expertise. Create a video explaining your services. Add your YouTube channel URL to your marketing and social media profiles. Show the results of someone using your services. Use a video to introduce your staff or show a tour of your office. Post links to your videos on various social networks. Add overlays to your videos to drive traffic to your web site. Display company information in your videos including name, URL, phone number and email address. Create “how to” videos to help your clients and prospects with common issues related to tax planning, accounting, QuickBooks and incorporations. Answer frequently asked customer questions using videos. Embed videos on your web site on appropriate pages. Hugh Duffy is the Co-Founder and Chief Marketing Officer of Build Your Firm, a website development and marketing company for accounting firms. 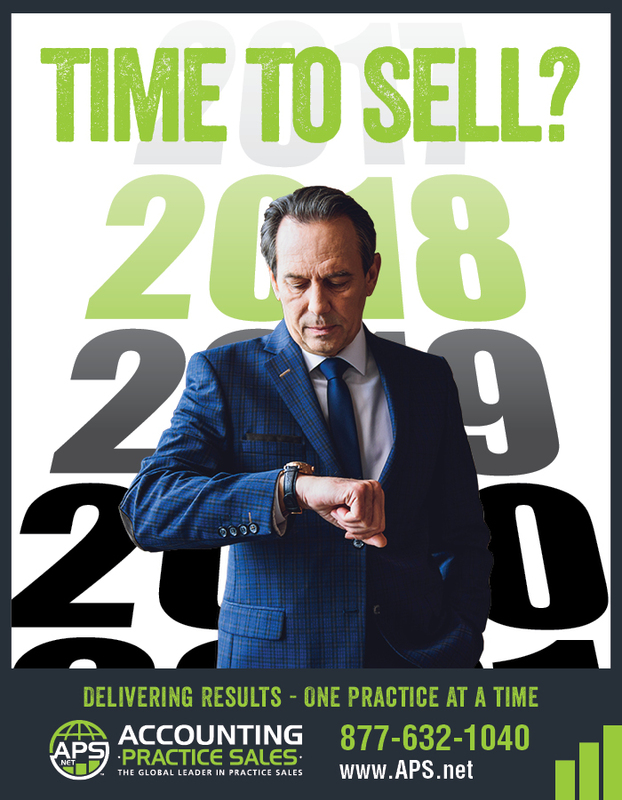 With more than 30 years of marketing experience, he has been coaching accountants on how to improve their marketing and make more money from their accounting practice since 2003. Hugh takes great pride in the impact his coaching has on the practices and lives of his clients.